Prime North of 4th, Kitsilano location. Almost 4000 sq ft of living space offering mountain & ocean views. 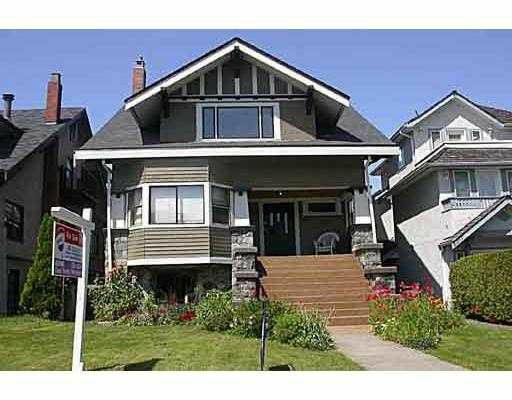 A rare opportunity to develop a single family or strata residence. Development permit in place. Great opportunity with the dirty work done.